Åse and Trygve Leren welcome you! 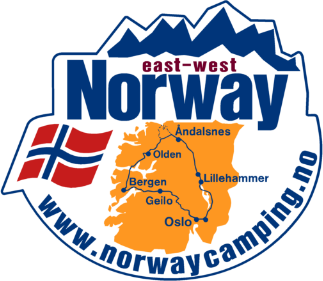 It was here in Romsdalen, in the middle of Norway’s wildest mountain world, that we opened our campsite with great excitement in 1993. With the famous Trollveggen, Europe’s tallest vertical mountain wall, on one side and majestic Romsdalshorn on the other side, the framing of the campsite is a coherent nature experience. It’s also just a few minutes drive along the E136 down to Åndalsnes, “Alpebyen ved fjorden”. Short distance to major attractions such as Trollstigen, Romsdalseggen, the Atlantic Road, the Mardalsfossen and more. The Rauma river runs just past and many have been impressed as they walk the hiking trail that starts at the campsite and follows the river along the Eiafoss waterfall. A mighty sight in wild nature, with Trollveggen in the middle. 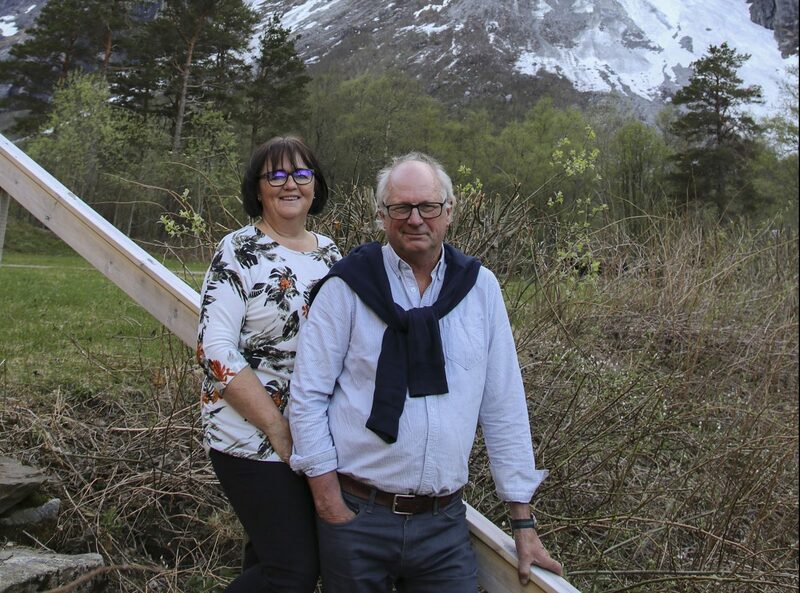 During the planning and construction of Trollveggen Camping, we have always focused on getting an idyllic and cozy place, with easy access to the cabins and camping spaces, while maintaining the best possible scenery and forests. Based on all the positive feedback we have received in all the years that have passed since we opened the campsite, we believe we have succeeded. People enjoy their stay! We have had the pleasure of run the place all year long, along with good assistants at the reception and on cleaning. Many nice guests from home and abroad have visited us. We are always doing our utmost to ensure that our guests have a pleasant stay with us.